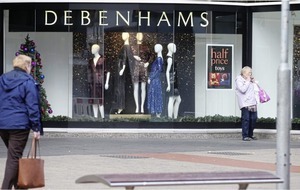 ALMOST 200 jobs are at risk in Northern Ireland after two leading UK retailers plunged into administration yesterday. Administrators were called into Toys R Us and electronic goods retailer Maplin within an hour of each other on Wednesday morning, with the future of over 5,500 jobs across the UK now in doubt. Administrator Moorfields has been appointed to conduct what it called an orderly wind-down of the Toys R Us 105-store portfolio, although the firm insisted it is still seeking a buyer. 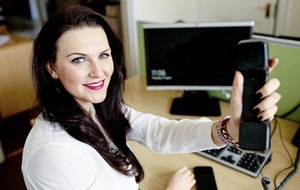 The company has four stores in Northern Ireland, including one in Belfast, a branch in Newtownabbey, one in Lisburn and another in Derry, employing an estimated 120 people. The administrator has said "whether some or all of the stores or all of the stores will close remains to be decided". 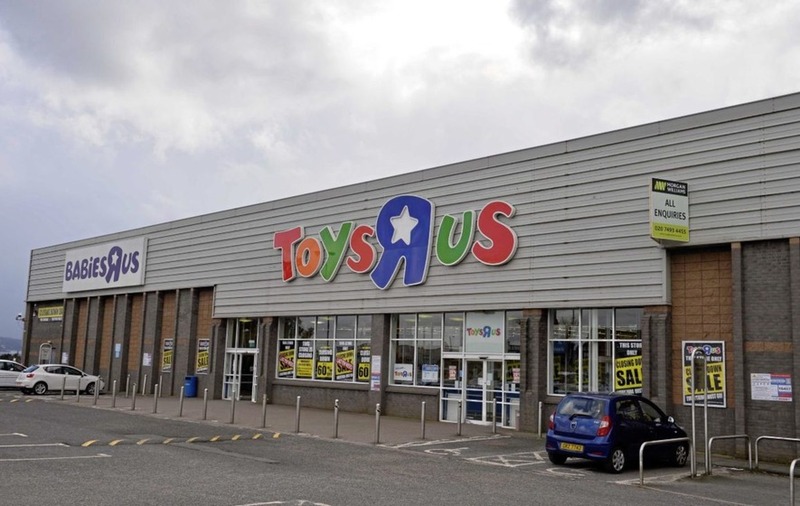 Before Christmas Toys R Us confirmed its Derry and Newtownabbey stores were earmarked for closure in early 2018..
Simon Thomas, Moorfields partner, said: "All stores remain open until further notice and stock will be subject to clearance and special promotions. We're encouraging customers to redeem their gift cards and vouchers as soon as possible. We will make every effort to secure a buyer for all or part of the business." 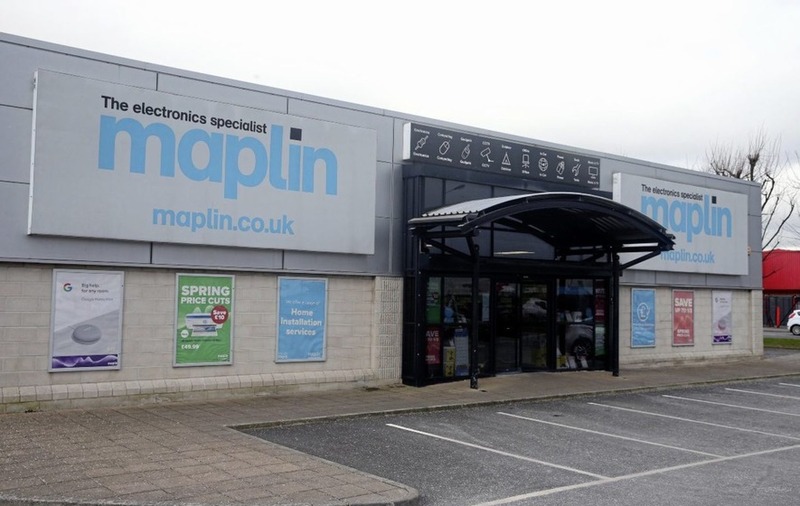 Maplin Electronic employs 60 staff in the north at five stores located at Boucher Road (15) and Connswater Shopping Centre (11) in Belfast, Coleraine (13), Derry (12) and Belfast International Airport (9). Maplin employs 2,335 people across the UK at 217 stores. the cash position of the company, the directors resolved to put Maplin into administration. Administrator PwC said Maplin has been "hit hard" by a fall in consumer demand, but said efforts are continuing to find a buyer. “The challenging conditions in the UK retail sector are well documented. Like many other retailers, Maplin has been hit hard by a slowdown in consumer spending and more expensive imports as the pound has weakened," joint administrator and PwC partner, Zelf Hussain said. Retail NI chief executive Glyn Roberts said it was a "sad day" for the retail sector in the north. “The economic impact of this is much wider than just the nine stores. There will also be the reduction in footfall for neighbouring retailers which has to factored in. Both Maplin and Toys R Us faced the ever growing challenge of online retail and to some degree their product range was facing further competition from the big UK supermarkets and discounters stocking their product ranges at cheaper prices." 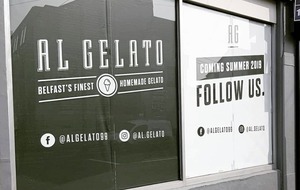 Diane Wehrle, insights director of retail performance analysts, Springboard said the two businesses had failed to adapt to changing market conditions. "The demise of Toys R Us and Maplin is clearly unfortunate for its employees, however, for shoppers the impact will be limited by their ongoing under-performance. Notwithstanding the fact that their markets have been eroded by the offer provided by the major food stores and pure online traders, their store formats and proposition had clearly become outdated and lacking in popularity – unexciting stores and a lack of 'experience' caused shoppers to desert them for competitors who are able to deliver a cost and convenience advantage."